Meet the Chase Lane Digital Leaders! Our Digital Leaders have been very busy this term, working on various projects such as running a computing club for year 2, learning about Raspberry Pi, setting up the school tablets for the nursery children, researching online safety advice and many more! 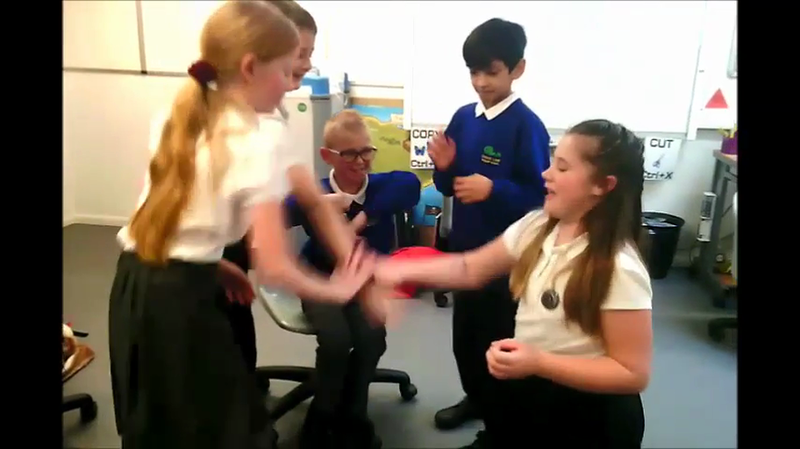 The Chase Lane DLs have had lots of fun with team building exercises during some of our meetings. After a lot of laughs, perseverance and determination, the team is now working better than ever together! After many attempts...The Human Table!